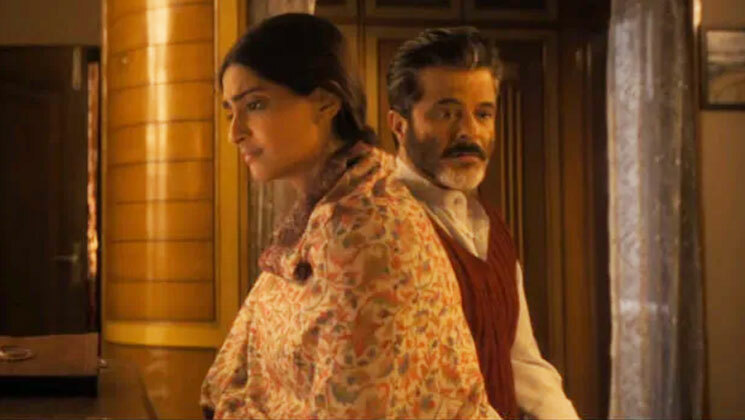 In ‘Ek Ladki Ko Dekha Toh Aisa Laga’, Sonam Kapoor will be seen sharing screen space with her real-life father Anil Kapoor. This is not the first time in Hindi movies that a Bollywood star got the chance to work with his family members. Besides ‘Ek Ladki Ko Dekha Toh Aisa Laga’, there are several Bollywood movies in which star kids were seen working with their parents. There are several Bollywood films in which we get to see that star kids are sharing screen space with their real-life parents. Some of the movies were applauded by the audience while many have tanked at the box office. The idea of bringing a real-life family working together on silver screen was mostly welcomed by the audience. Apart from Amitabh-Abhishek or Sonam-Anil, we have shortlisted 8 other real-life jodis who have performed together in Bollywood movies. Ever since the trailer of the film was dropped, the film ‘Ek Ladki Ko Dekha To Aisa Laga’ has been a topic of discussion due to its compelling story. The film stars real-life father and daughter duo, Anil Kapoor and Sonam Kapoor. Its story revolves around a lesbian girl. The film is directed by Shelly Chopra Dhar and it will be released on February 1. The most famous real-life father-son duo Amitabh and Abhishek have shared screen space in many Hindi movies. The duo has always been loved by the people whenever they have appeared on the 70 mm screen. 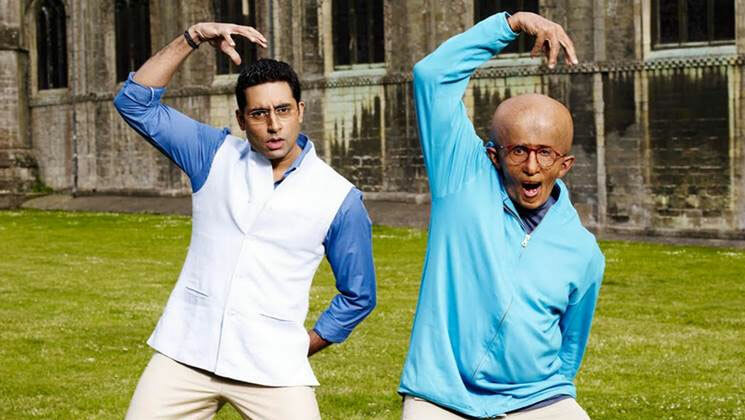 The pair were seen in ‘Sarkar’ (2005), ‘Paa’ (2009), ‘Kabhi Alvida Na Kehna’ (2006) and ‘Bunty Aur Babli’ (2005). 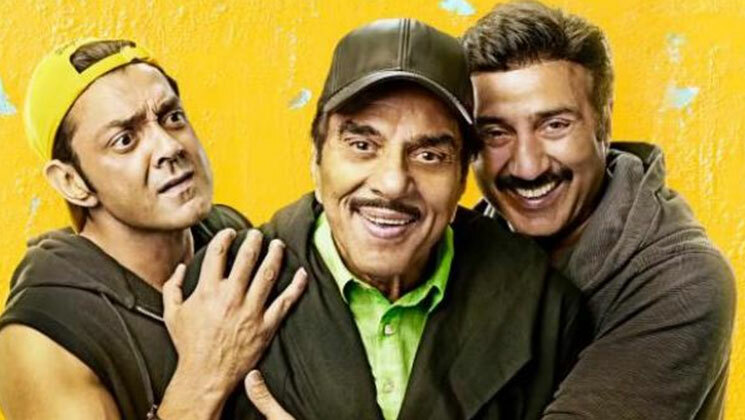 One of the most successful actors of Hindi Cinema, Dharmendra shared screen space with his sons Sunny Deol and Bobby Deol in the ‘Yamla Pagla Deewana‘ franchise. Besides this, Dharmendra also performed with his daughter Esha Deol in the film ‘Tell Me Oh Khuda’ (2011). Late Bollywood actor-producer Sunil Dutt was seen sharing the screen with his son Sanjay Dutt in n 2003’s ‘Munna Bhai M.B.B.S’ for the first time. They had appeared earlier in films like ‘Rocky’ and ‘Kshatriya’ but not in the same scenes together. Notably, Sunil Dutt was a Padma Shri Awardee. Veteran actor Rishi Kapoor, who has been undergoing treatment in New York for a few months, has worked with his real-life son Ranbir Kapoor in ‘Besharam’ (2013). The film also featured his real-life wife Neetu Kapoor too. 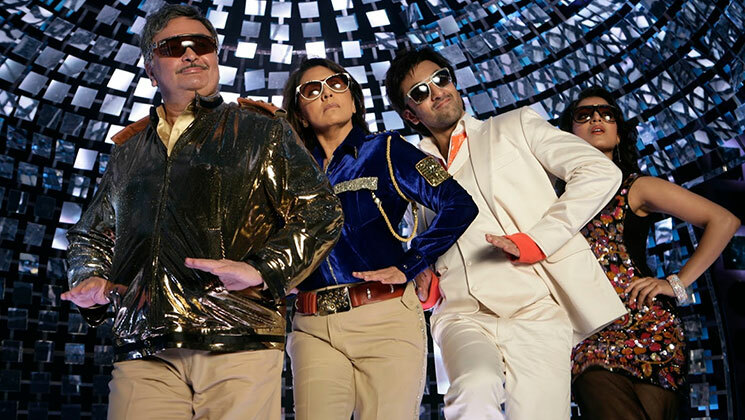 Rishi Kapoor also shared screen space with Ranbir Kapoor in the film ‘Luck by Chance’. 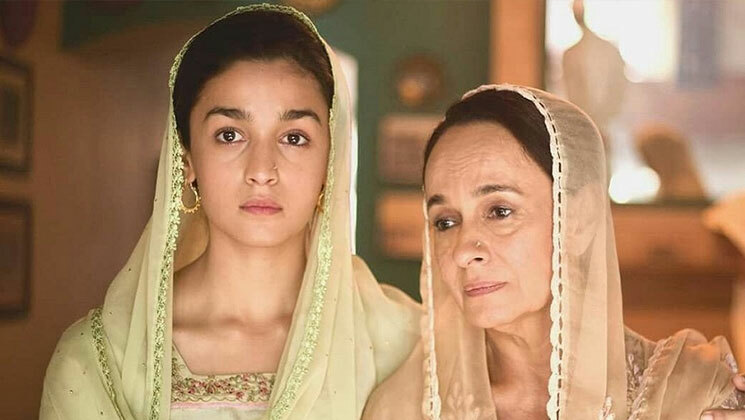 British Born Soni Razdan shared screen space with her daughter Alia Bhatt for the first time in Meghna Gulzar’s ‘Raazi’. In the film, Soni Raazdan played the role of Alia’s onscreen mother. In Hindi romantic comedy film ‘Shaandar’, which featured Shahid Kapoor and Alia Bhatt in lead roles, the real-life father-son duo of Pankaj Kapoor and Shahid Kapoor shared screen space. The film is directed by Vikas Bahl and produced by Anurag Kashyap and Vikramaditya Motwane. It released on 22 October 2015. 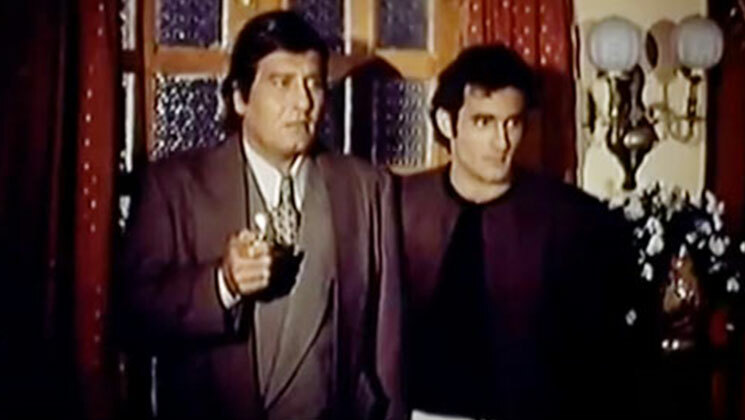 Late Bollywood superstar Vinod Khanna and his son Akshaye Khanna shared screen space together in two movies titled ‘Himalayaputra’ (1997) and ‘Players’ (2012). Bollywood actor Aditya Pancholi made his Bollywood debut with ‘Hero’ in 2015. 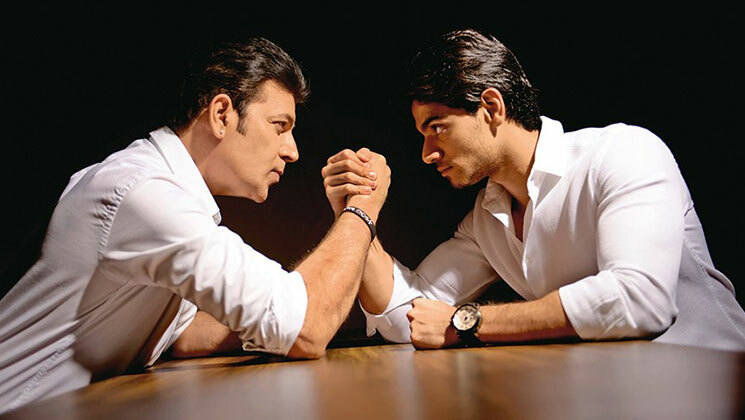 The film featured a real-life father and son Aditya Pancholi and Sooraj Pancholi. It is directed by Nikkhil Advani and co-written by Umesh Bist. The film also featured Athiya Shetty, daughter of Sunil Shetty as a leading actress. 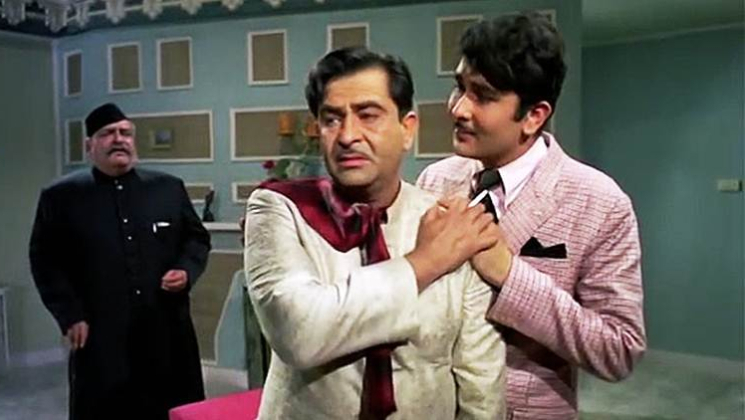 In ‘Kal Aaj Aur Kal’, which was released in 1971, Raj Kapoor and his real-life son Randhir Kapoor worked together. It had three generations – Prithviraj Kapoor, Raj Kapoor and Randhir Kapoor. The film was produced and directed by Raj Kapoor and Randhir Kapoor respectively. These are Bollywood stars who have performed with their real-life parents in one or many movies.